Behind CaBA, there’s a large network of people who make it all happen. From a National Support Group with members representing many of the organisations involved in CaBA, bridging the gap from community work to policy, to a Technical Support Team, who work behind the scenes building expertise in partnerships through a program of mentoring, updating the website, sending newsletters, and providing you with the latest GIS data. There are also a number of Working Groups behind CaBA, who focus on particular issues, such as Urban Water Management and Biodiversity. The National CaBA Support Group (NSG) plays a key role in championing the catchment based approach across all key sectors including water industry, agriculture, business and Local Government. It also supports partnerships nationwide, through identifying gaps in knowledge or process and resolving barriers to delivery. NSG members represent many of the organisations engaged in CaBA and include environmental NGO’s, Water UK, CIWEM, Defra, EA, Natural England, National Farmers Union, Crop Protection Association and the National Flood Forum. The NSG works to an Action Plan encompassing several workstreams including; evaluation and monitoring of CaBA nationwide, engagement with key stakeholders including businesses via the CaBA water stewardship manager, capacity building and technical support to partnerships, the provision of open data and, addressing a series of thematic issues including agriculture and natural flood risk management. The NSG has also established a series of Working Groups, each with a set of specific objectives with respect to key issues, each underpinned by an overarching objective to build capacity and expertise across CaBA. The NSG is chaired by Arlin Rickard, CEO of the Rivers Trust with secretariat support provided by Luke Neal (Shropshire Wildlife Trust) and Rob Collins (The Rivers Trust). If you have a CaBA relevant issue of regional or national significance that you wish to be raised with the NSG, please contact Rob or Luke. Arlin is currently the Chairman of the CaBA National Support Group and was the founding Director of Westcountry Rivers Trust, from the Trusts’ inception in 1994 until 2004 when he moved across to lead ‘The Rivers Trust’, the umbrella body of the Rivers Trust Movement covering England, Wales and Ireland. 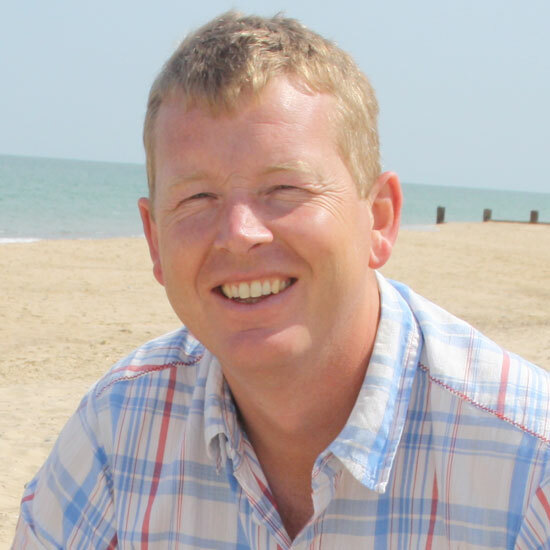 Along with Rob Collins, Luke is one half of the Secretariat which supports the work of the National CaBA Support Group, providing administrative, technical and policy input to support the group in its delivery and decision making. Luke also chairs the Biodiversity Working Group alongside Ali Morse. Rob undertakes a range of policy work engaging with Government and its Agencies and those sectors impacting upon the water environment. 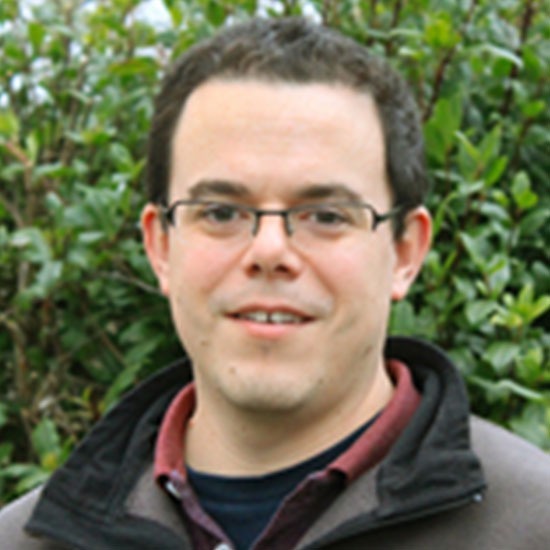 Rob also provides support to the CaBA partnerships and is one half of the CaBA secretariat. The Technical Support Team is comprised of people from right across the CaBA community nationally. They are responsible for all of the help, support and training resources being created and shared through this website and various other channels. 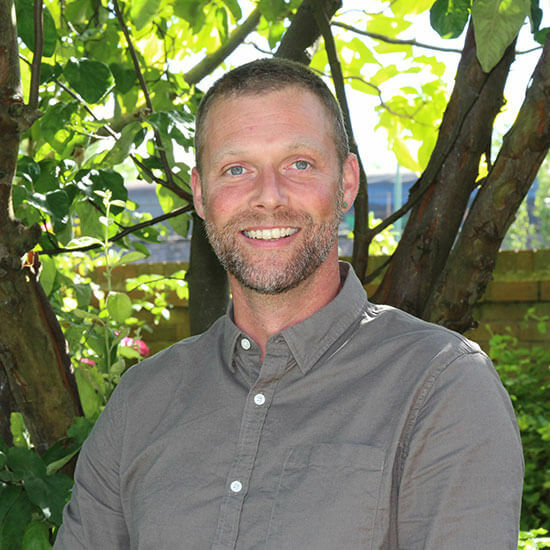 Alistair is a fisheries biologist and catchment manager who has worked on urban and rural community-led catchment restoration initiatives since 1997, with spells at Westcountry Rivers Trust, Thames21, and was Director at Eden Rivers Trust until 2004. 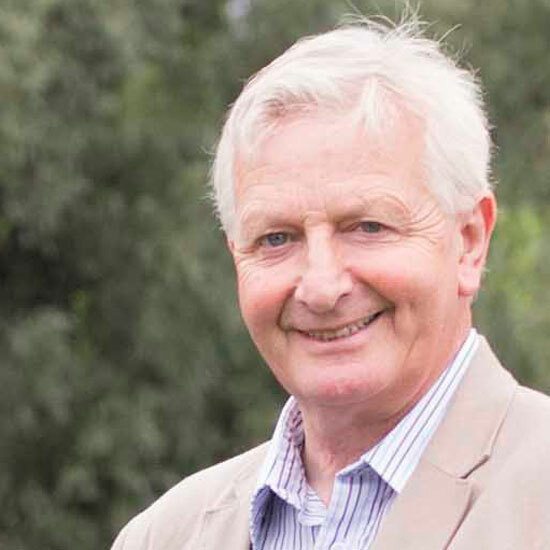 Alistair’s role for The Rivers Trust has mainly been in the development of the Rivers Trust movement in the North of England and Northern Ireland. 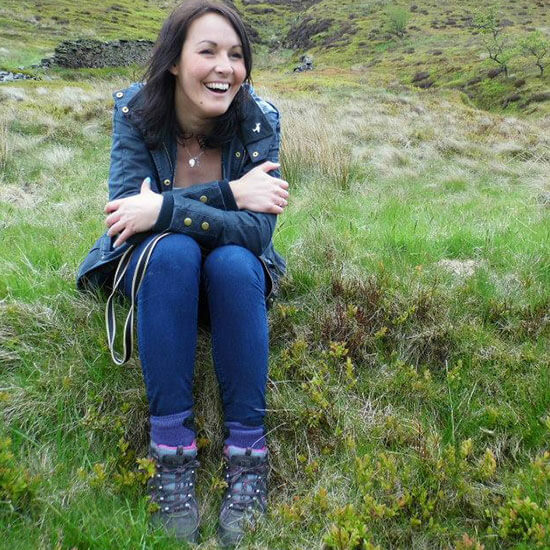 Michelle manages the data and evidence workstream of the Catchment-Based Approach support programme, providing technical tools, support and guidance to CaBA partnerships on all aspects of developing an evidence-based catchment plan. Michelle leads the Catchment Data User Group. David manages updating and distributing of the GIS and Data package, negotiates data access with EA and other data providers and manages the CaBA data to evidence mentoring programme as well as providing content for the website, forum and helpdesk. He is also leading a number of bids to seek longer-term sustainable funding for CaBA support. 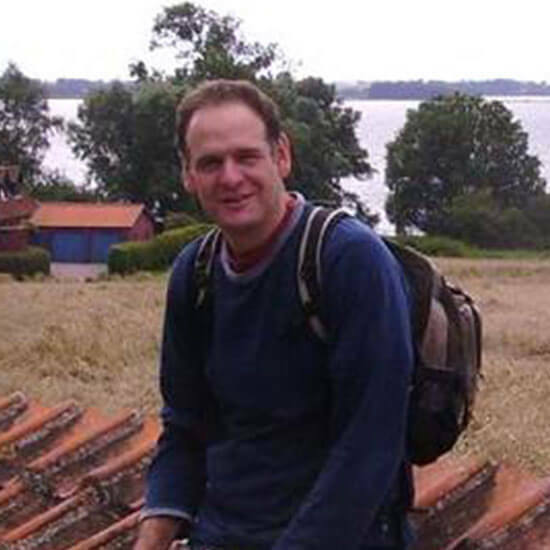 Nick plays a key role in the delivery of spatial evidence, data and mapping for several important strategic projects and coordinates and manages a series of large-scale monitoring programmes. Nick also chairs the Benefits Working Group. 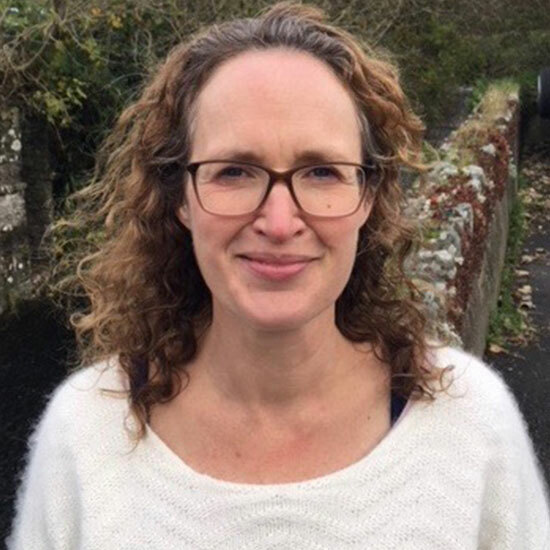 Jayne joined the support team in 2016 and is working to raise the profile of CaBA nationwide, liaising with catchment partnerships and members of the National Support Group to promote success stories and develop communication materials. If you have good news about CaBA to share, contact Jayne or tweet it using the link above. Lucy provides direct support to CaBA partnerships via the mentoring programme, and also collates data and information to share via the CaBA data package and through the various communication channels. Lucy supports the CaBA Hosts in managing the use of GIS, modelling and evidence to support integrated catchment management. Find out more about our working groups here. Tamsin co-chairs the Catchment Data User Group with Michelle Walker. 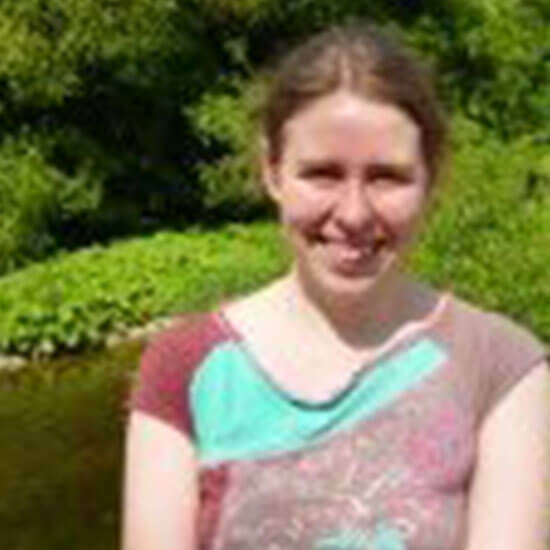 She works in the Environment Agency, in a data assessment and reporting team within Research, Analysis and Evaluation. Peter is Chair of the CaBA Urban Working Group. He is a Chartered Geologist and a Chartered Engineer specialising in integrated water management and flood risk management planning, currently working on a project for CIRIA on delivering successful integrated water management through the planning system. 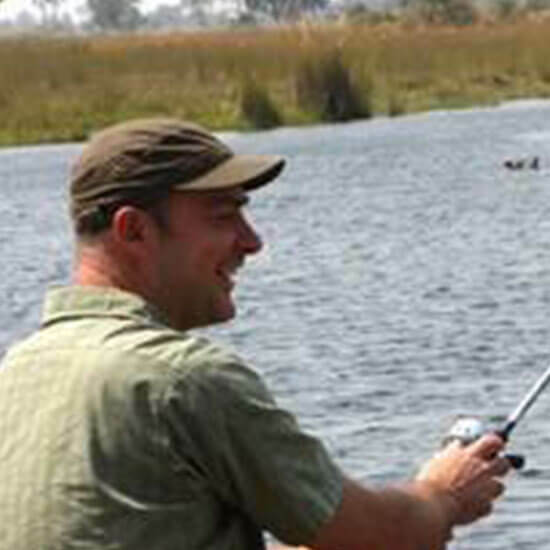 Barry joined The Rivers Trust in 2011 after previously working as a fish biologist. 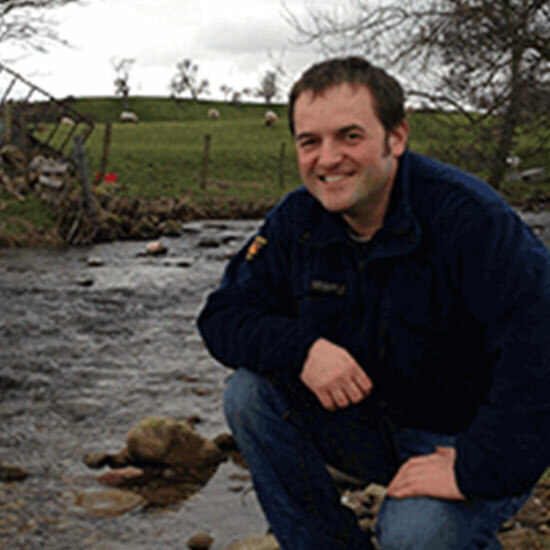 Barry works across all areas of catchment management, with an increasing focus on the integration of water resources management into wider catchment management. 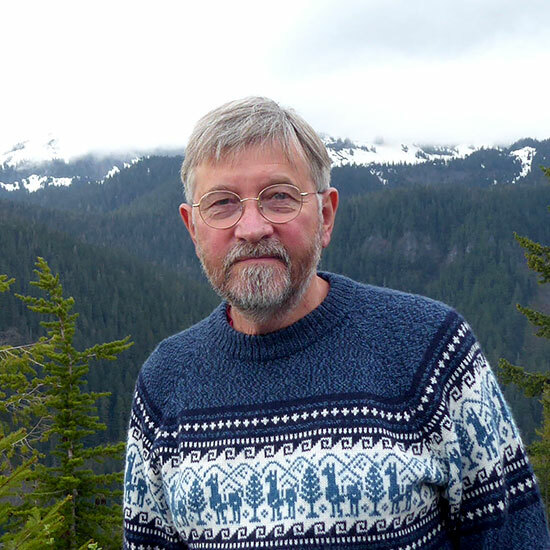 Barry is co-chair of the CaBA Water Resources (Abstraction) Working Group. 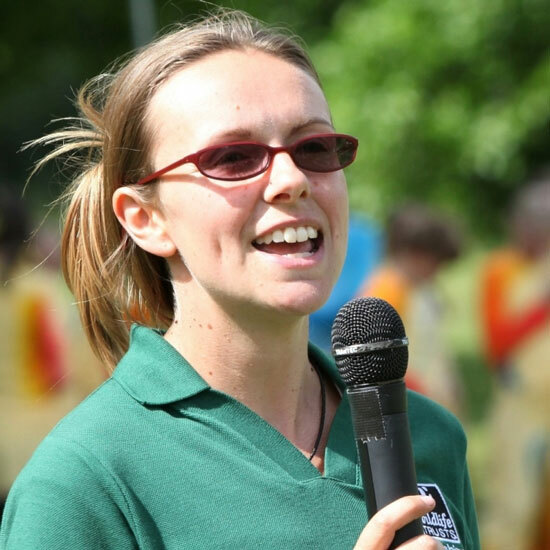 Ali chairs the Biodiversity Working Group and represents The Wildlife Trusts on the Water & Wetlands Group. 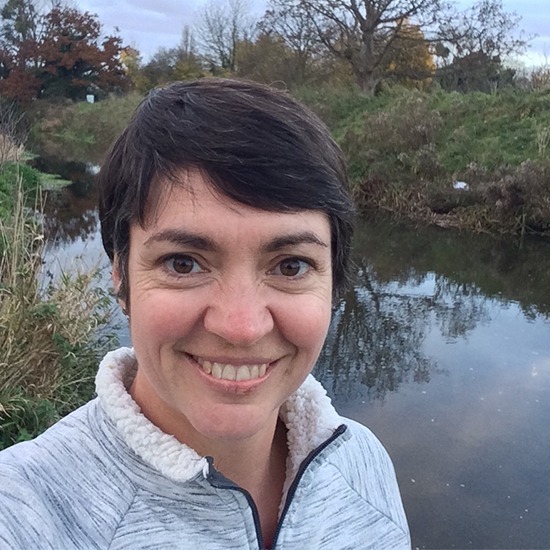 Locally, Ali works on water policy issues, river restoration & habitat enhancement projects across Hampshire, particularly as co-host of the Test & Itchen Catchment Partnership, and on the Watercress & Winterbournes Landscape Partnership Project.